In the past, Google has made the proper changes to allow sites to be viewed on modern devices. Now, they are making it easier for users to discover more mobile-friendly content. Google has also recently introduced App Indexing— a way for users to surface relevant content from their downloaded apps shown on the search results page. 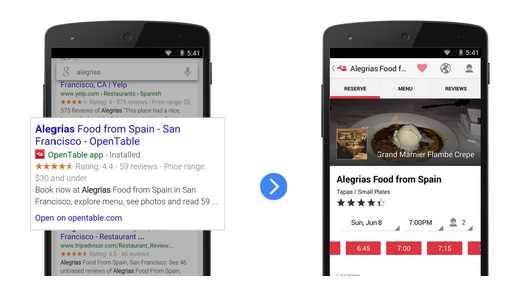 Google is currently using information from indexed apps as a ranking factor for signed in users with the app installed. Learn more about how to implement App Indexing by following Google’s step-by-step guide on their developer site. 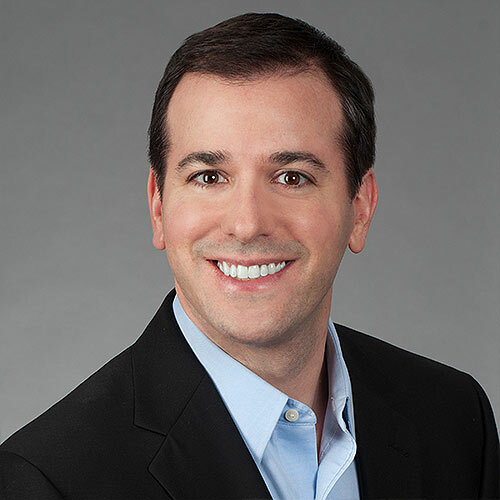 Benjamin Rudolph is the President and CEO of Relevance Advisors, an interactive advertising agency based in Atlanta which specializes in search engine marketing and search engine optimization. He leverages his media and search experience to help clients maximize the value from their websites, both in terms of traffic and revenue.